and the Chicago Cubs in 1994. 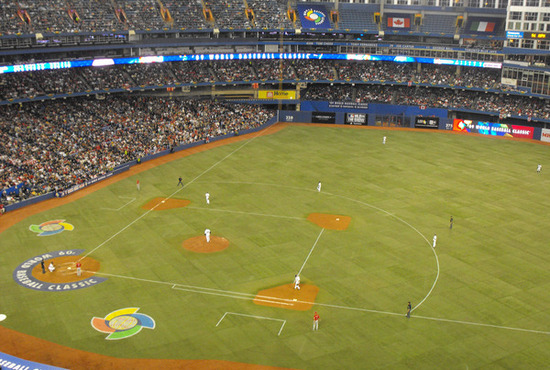 Bird’s-eye view of the 2009 WBC game between Italy and Canada at Toronto’s Roger Centre. 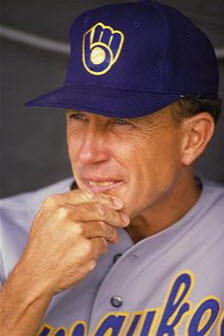 an impressive 91-71 in his first season as the Milwaukee Brewers’ skipper, Trebelhorn managed the Brew Crew through 1991. 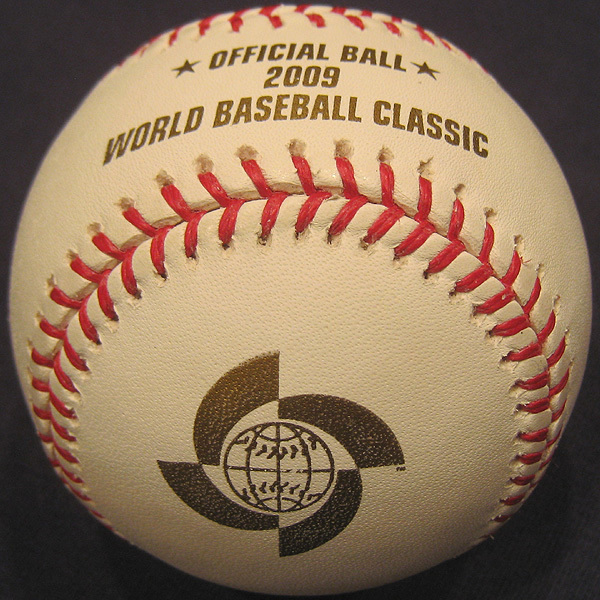 After managing the 1994 Chicago Cubs, he signed on as coach for the Baltimore Orioles and remained with the franchise for 12 years. 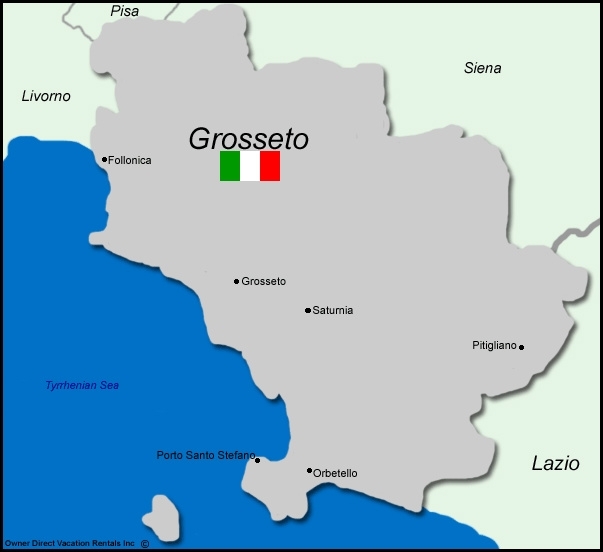 An unlikely alliance between the O’s and the Italian League’s Grosseto Baseball Club began after Baltimore County and the Italian Province of Grosseto became Sister Counties. 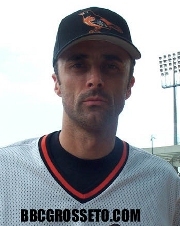 The Sister Counties relationship between Baltimore and Grosseto blossomed as a result of the friendship between Orioles coach Trebelhorn and Grosseto native/Italian manager Mazzieri. of his appointment Mazzieri said, “I am really happy and not overconfident. 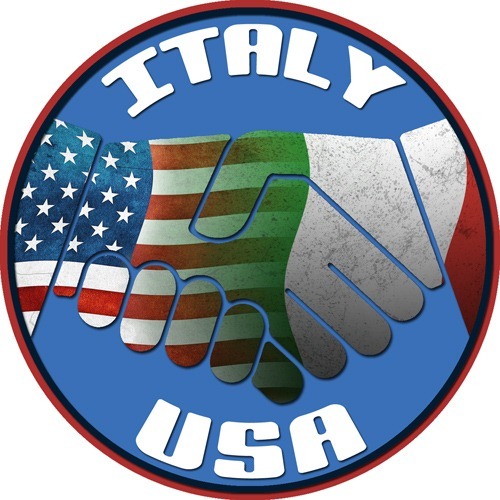 Congratulations, Tom on this wonderful endeavor that not only contributed to developing a strong team for Italian baseball fans but also splashed into a much larger impact, such as strengthening the relationship between two counties that are an ocean apart! You are great, you are the best without knowing it! Would love to see you in Scottsdale and catch up! Marian Paronyan, Phoenix, AZ.